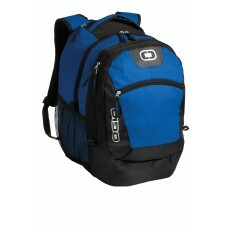 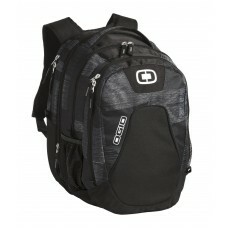 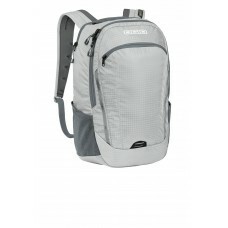 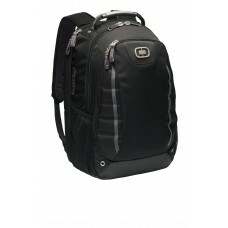 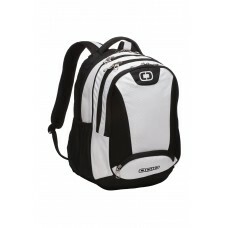 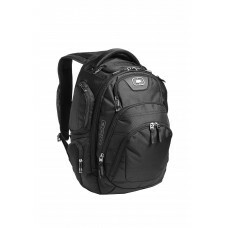 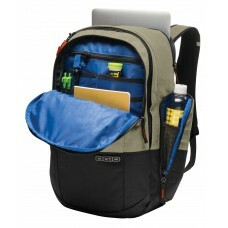 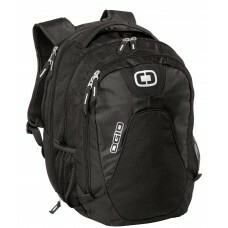 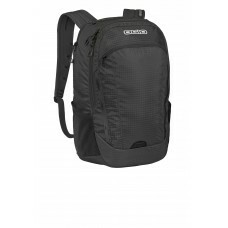 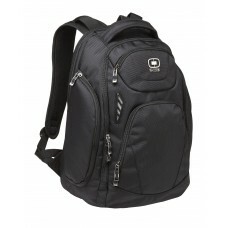 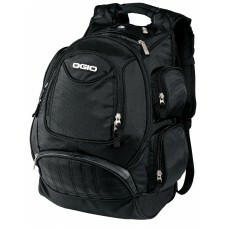 With a supersized main compartment this pack opens wide to take on a laptop files folders and more. 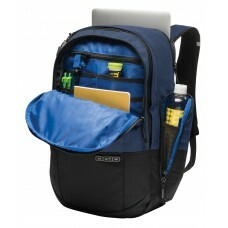 ..
A go-anywhere design in a streamlined size that's engineered to hold all the essentials in place. 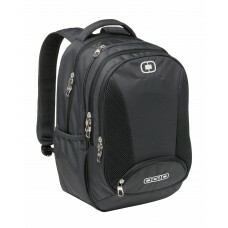 60..
Zip through security with this pack that features a laptop compartment that lays flat on the screeni..
An ultra-protective pack that keeps your pricey gadgets in pristine condition.1 680 poly/900D poly F..
Stocked with options this impressive bag organizes gadgetry and belongings for quick access.420D dob.. 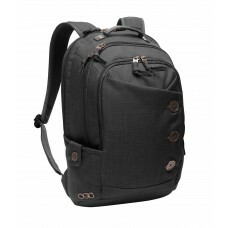 This incredibly versatile pack is all about intelligent organization with its cavernous main compart..
With distinctive metal buttons and adjustable shoulder straps designed just for women the Melrose pr.. 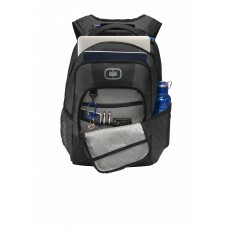 This pack makes a bold statement while protecting all your techie toys. 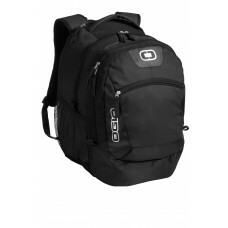 600D poly dobby/600D poly Sp.. 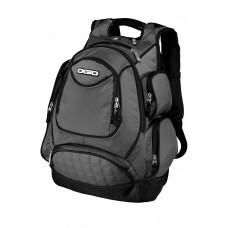 Pursue your professional goals armed with this sleek checkpoint-friendly pack that secures all your ..
A crosshatch textured fabric gives the trend-right Rockwell a retro vibe but it's packed with OGIO i..
With its sleek streamlined design you can shuttle back and forth in style and not sacrifice your uni.. 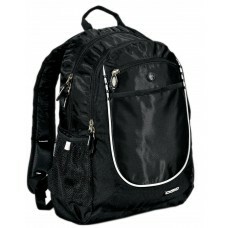 The ultimate accomplice for your plan of attack the Stratagem has two compartments to protect tech a.. 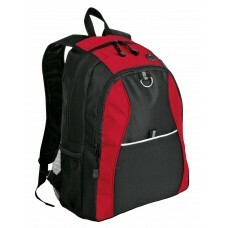 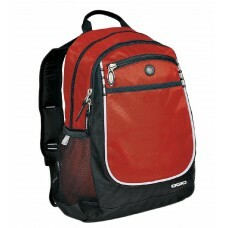 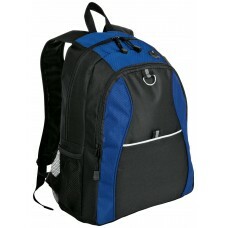 This classic backpack has a large main compartment with a laptop sleeve and a zippered front pocket .. The Xtreme is ready for urban work school or outdoor activities. 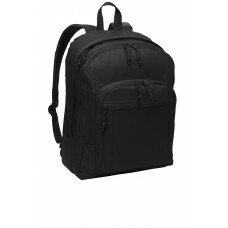 600 denier polyester printed canvas..
Our expansive durable backpack has a checkpoint-friendly clamshell opening-making it user-friendly w.. 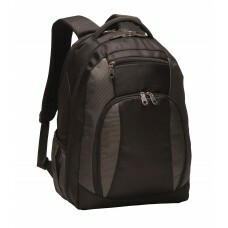 This simple budget-friendly backpack has a distinctive honeycomb texture. 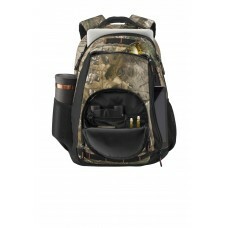 It's the perfect way to ha..